The twenty-two-year-old producer and label owner will be teaching the ADE Sound Lab visitor the ins and outs of the Heldens sound in a Studio XL session. After recent announcements of ADE Dance & Brands and DGTL’s Milan Meyberg speaking at ADE Green, it is time for news about ADE Sound Lab. At ADE Sound Lab we regularly host studio sessions featuring leading producers offering an intimate glimpse of their working methods and their favourite gear. These are very personal sessions and usually there’s only space for a handful of spectators. 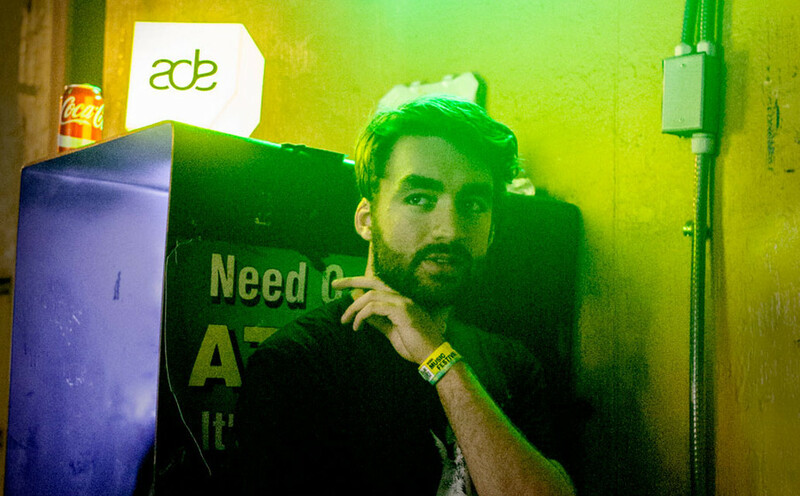 On ADE's Friday Dutch youngster Oliver Heldens will come to the Festival Hangout to offer the audience a guided tour of his working environment in a live studio session! He will reveal how he produces the typical and much-loved Heldens sound and will be taking questions from the audience. Limited capacity, to be sure of a place come early.